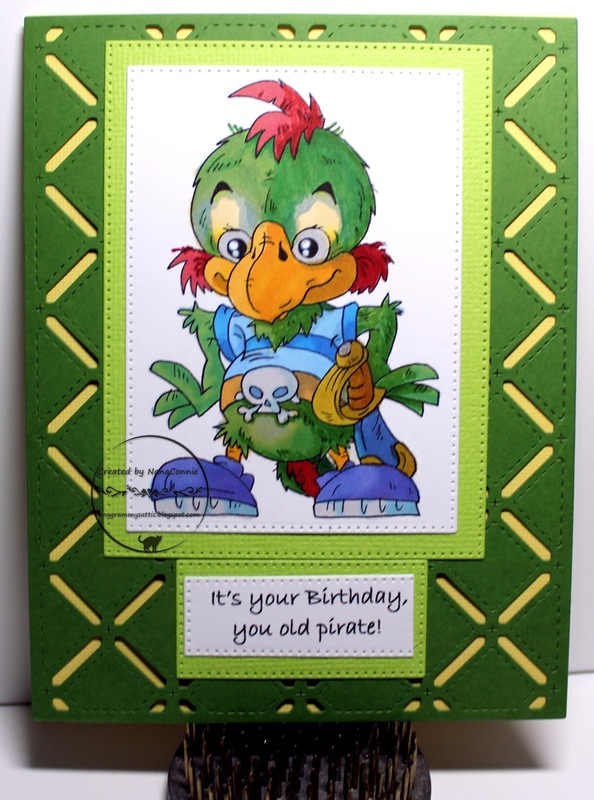 PERFECT colouring for this parrot, a fun image, with great colours and a fab background too. Oh I love this, great image and so nicely coloured too. Fabulous, looks great. Wonderful Birthday card for men! And the coloring is great! Wow-love your colors! Nice card! Your colour choices and beautiful colouring really make this a striking and eye catching card! Thank you for sharing with us over here at "A Perfect Time To Craft" and best of luck with your entry.